I love Christmas, it is one of my passions and if I can combine it with a better trip and one of the best European cities is Copenhagen. Christmas time in Copenhagen is magical, the decorations of streets, hotels, Christmas markets all designed for lovers of this party like me. If you have decided to visit this city at Christmas time, know that your hours of light will be from 7 to 15 in the afternoon. 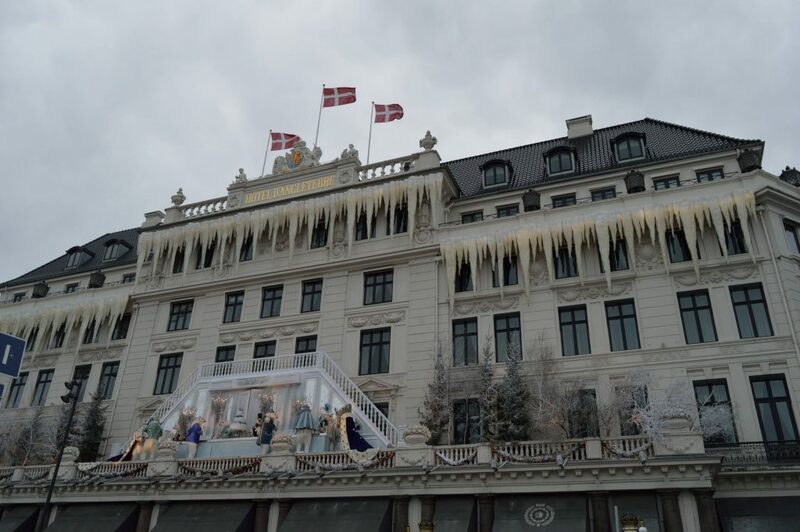 I have already given you all the basic information about Copenhagen, today I will focus only on the points most affected by Christmas in this city. 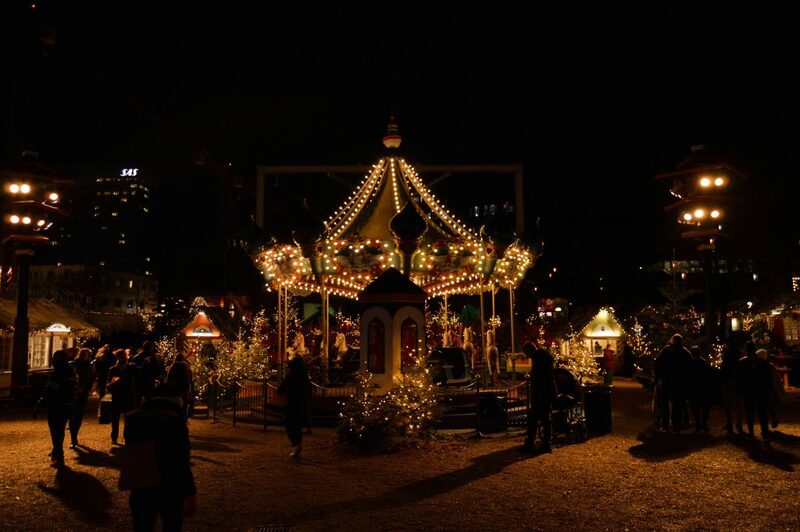 The most famous amusement park in Copenhagen from 17/11 to 31/12 is transformed. 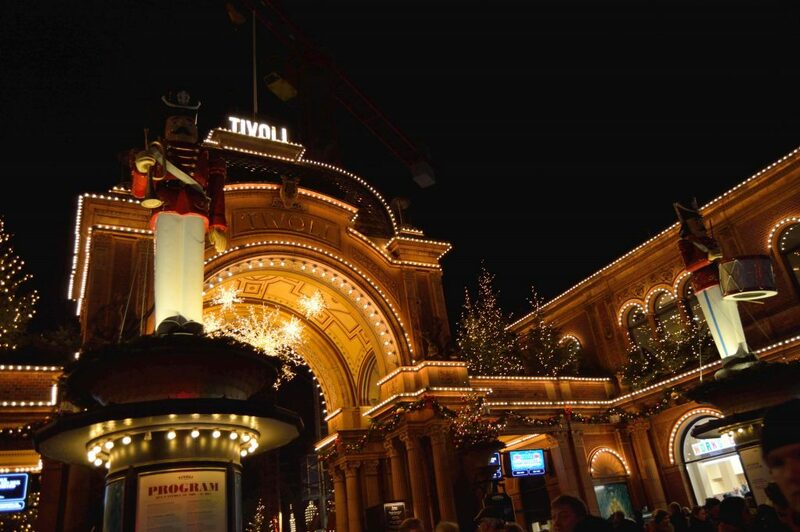 Tivoli Gardens are one of the biggest tourist attractions of the city, for adults and children. Tickets start at 120DKK (approx 17 €) you can buy various packages based on the rides you want to do. The beauty of this park under Christmas lies in the lights, decorations and in the shops and restaurants that form part of the Tivoli gardens. My advice is to go in the afternoon/evening to see all the lights on. The best places to experience Christmas time in Copenhagen are the Nyhavn area, famous for its colorful houses and Kronprinsensgade street. Another famous spot is the Hotel D’angleterre, which decorates the beautiful newly renovated hotel. If you are looking for an ice skating rink there are several for the city but the most frequented by locals remains the Frederiksberg Runddel. The Christmas market at Kongens Nytorv in the very heart of Copenhagen, located between Nyhavn and Strøget. 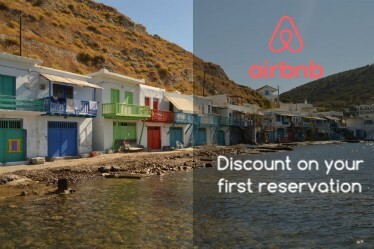 Open: 16 November – 22 December 2018. Hans Christian Andersen Christmas market where you can taste, smell and shop everything your Christmas heart desires. 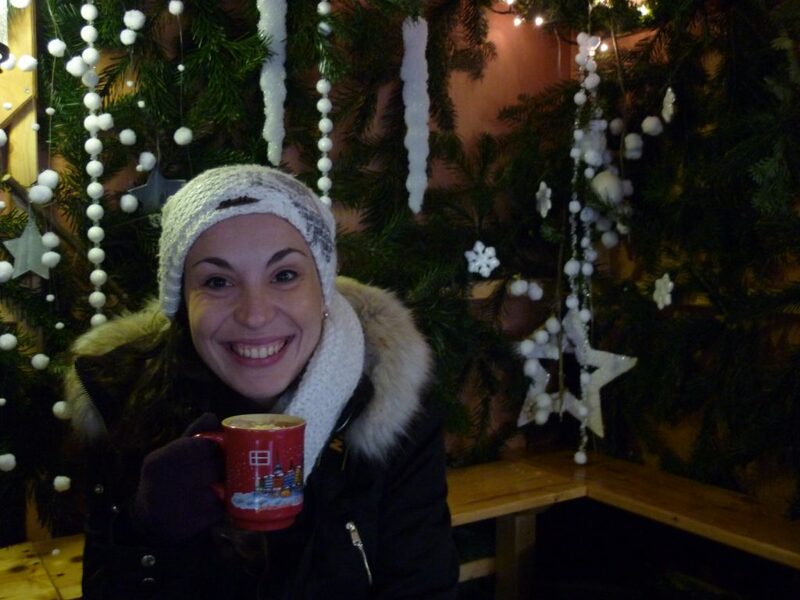 You can find Christmas decorations, gifts, jewelry, mulled wine and hot chocolate. Open: 16 November – 21 December 2018. 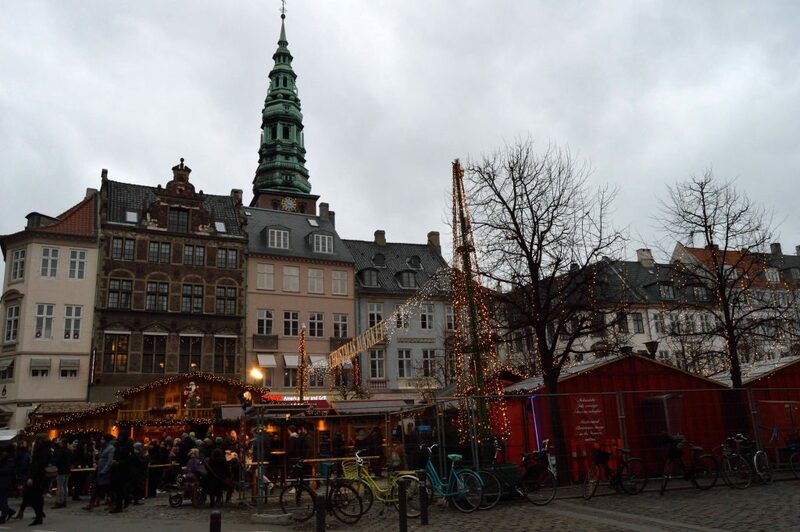 Eating in Copenhagen is quite cheap and easy under Christmas, Christmas markets located in the two major squares of the city. The problem is the climate, after a day in the city with the cold the last thing you will look for is eating a sandwich outdoors. If you do not want to go to a restaurant a Torvehallerne market is a great place. It is a market where you will find everything, limited internal seating, and prices a bit expensive. Other places I recommend eating are Mad & Kaffe (brunch), and Det Lille Apotek (typical Danish cuisine). Do you wanna more Christmas cities?? More Christmas destinations: Montpellier, Oslo, Luxembourg, Bruges, Milan.